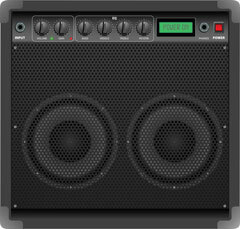 Guitar amplifiers are featured on the website GuitarAmplifiers.us. 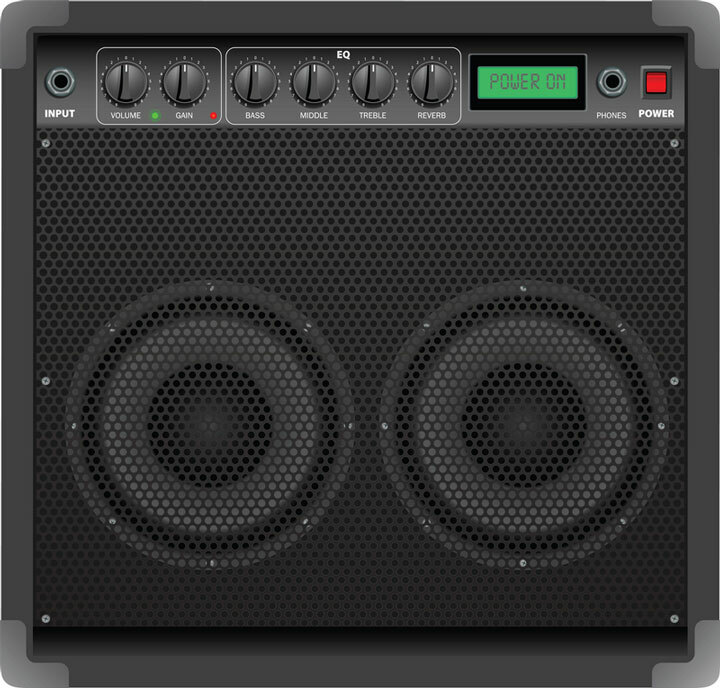 This website defines what a guitar amplifier is, what controls it offers, and how it works. It also offers tips for buying a guitar amplifier, such as what wattage to look for. Links are included to websites where visitors can buy guitar amplifiers, as well as to guitar amplifier manufacturers and user reviews. Visitors can compare guitar amps, effects and accessories offered by online guitar shops and leading guitar amp manufacturers. All information on GuitarAmplifiers.us is provided "as is." This website contains informative articles, reviews, and resource links about guitar amps and effects. By using this website, you agree that Zeducorp is not responsible for errors or omissions, and shall have no liability for damages of any kind, including special, indirect, or consequential damages, arising out of or resulting from any information, product, or service made available hereunder or the use or modification thereof. Thank you for visiting GuitarAmplifiers.us. We trust you have found our site useful, and we invite you to place a link to GuitarAmplifiers.us on your website. Simply copy the following HTML link and paste it on one of your website pages to reference this informative website. We appreciate your consideration. GuitarAmplifiers.us, a division of Zeducorp.